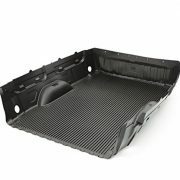 Help protect the bed of your vehicle with this durable Bedliner Package in Black. 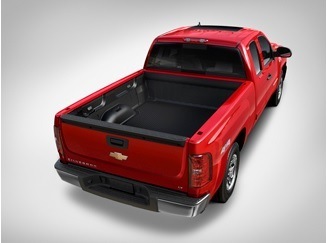 The bedliner fits below the bed rail and is fully ribbed to help minimize load shifting. It includes a tailgate liner. 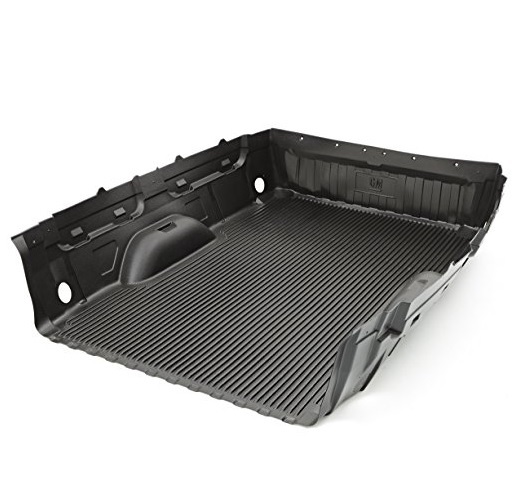 This bedliner fits Silverado and Sierra Trucks from 2014 to current year. This price does not include taxes. An extra charge of $50.00 plus tax will be made for installation. Please contact our Parts Department at 905-845-1702 to order yours today!